Posted on December 22, 2010, 11:33 am, by admin, under Bankruptcy. Sometimes the only way to save yourself financially is by filing for bankruptcy. This is true and could turn out to be a blessing disguised as a financial curse, provided you know how to go about filing for bankruptcy the proper way. The “how” is of utmost importance here. Many people rush through bankruptcy. Bankruptcy is undoubtedly a scary, uncertain, tumultuous time in a persons’ life. Although bankruptcy is difficult, this is never the proper approach. While it offers you a way out, keep in mind that bankruptcy will remain on your credit report for a very long 11 years. That fact is not meant to deter you because bankruptcy, when utilized correctly, can relieve a major part of the financial strain you are experiencing as a result of the relentless contact and pressure on you by various debt collectors. 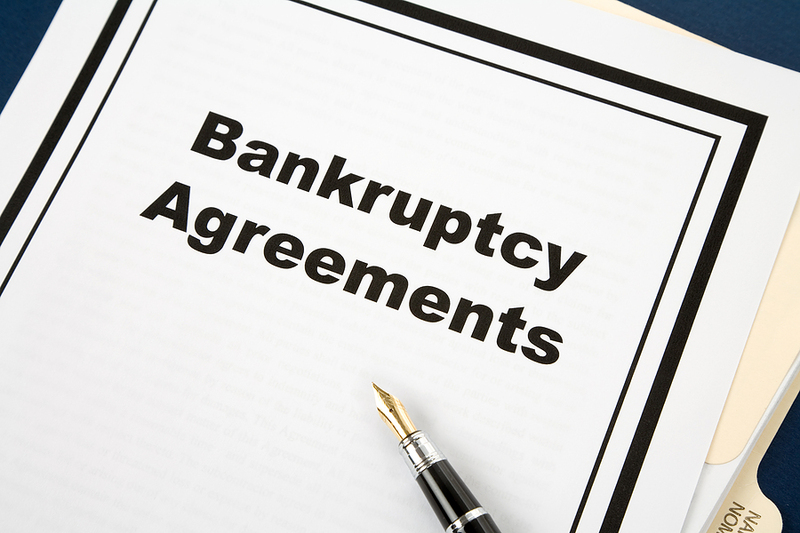 Seek out the best possible legal advice available to assist you in filing for bankruptcy. The present law includes a number of clauses which are meant to protect you, the on-the-brink-of-bankruptcy person, and only a qualified legal consultant will be able to ensure you take advantage of laws which are applicable in your financial situation.